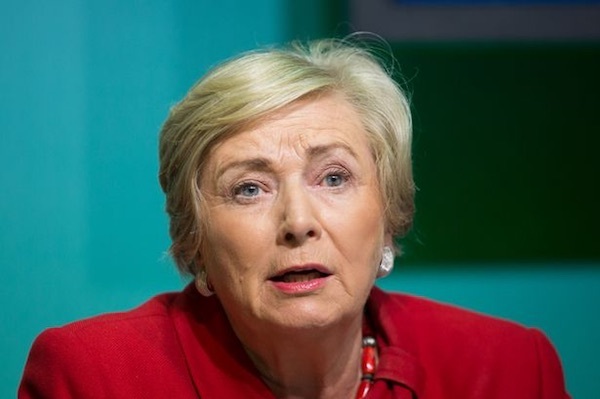 The disgraced Irish Deputy Prime Minister, Tanaiste Frances Fitzgerald, has resigned, preventing a 26 County general election before Christmas. 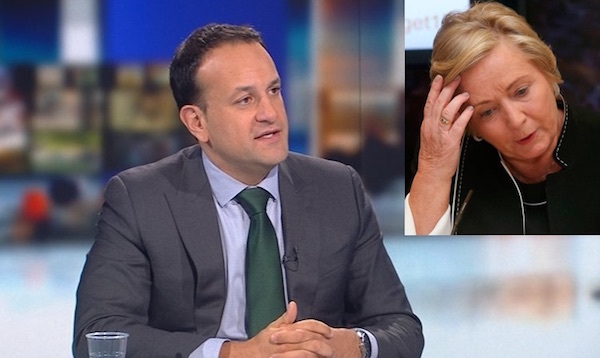 The 26 County minority government could collapse on Tuesday after Fine Gael leader Leo Varadkar refused to back down over a motion of no confidence in the deputy prime minister, Tanaiste Frances Fitzgerald. 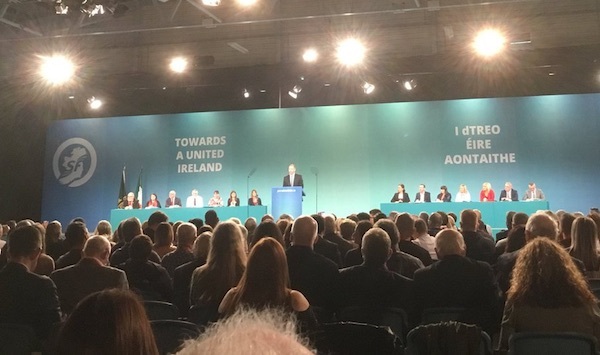 A historic Sinn Fein Ard Fheis has paved the way for a smooth transition of power after two senior Sinn Fein members ruled themselves out of a potential party leadership contest. 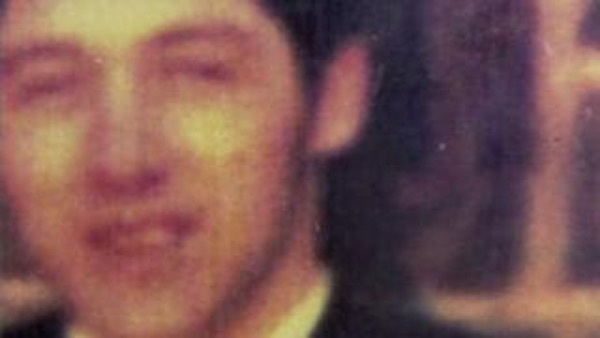 A coroner’s court has found the British Army had no justification for shooting dead 25-year-old Joseph Parker at a Christmas dance in north Belfast in 1971. 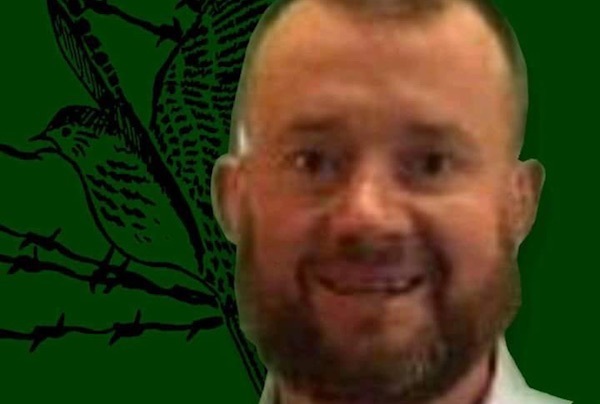 His wife, who was pregnant with their second child at the time, died before she could hear his shooting declared “not justified”. 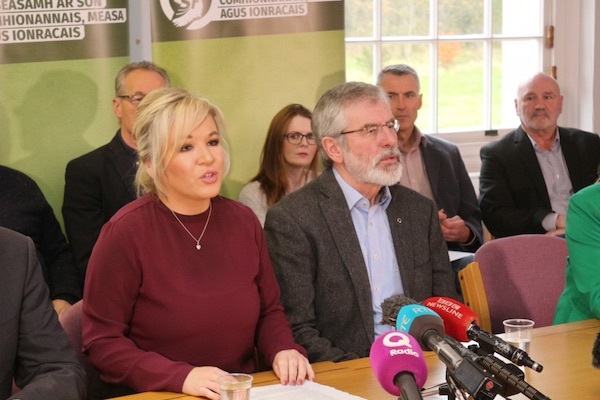 Gerry Adams has described as “an act of bad faith” a move by the British government to add a new section about an amnesty for British crown forces onto a bill for the implementation of the 2014 Stormont House Agreement. 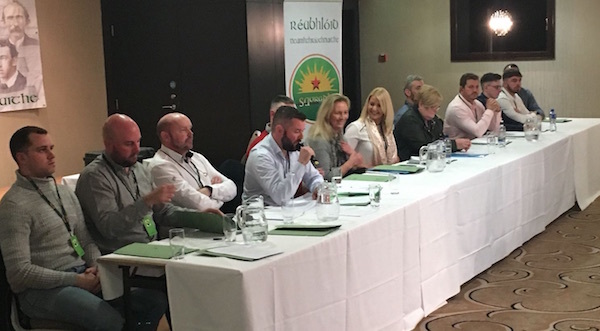 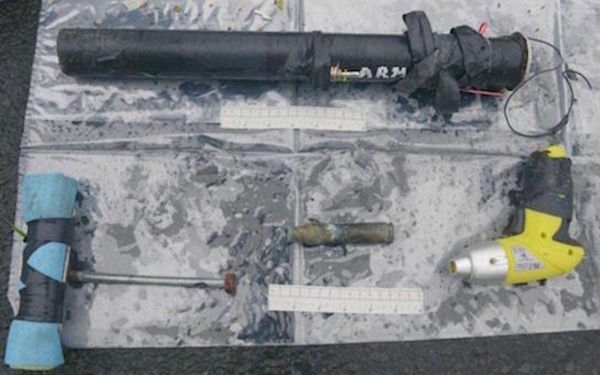 A stop-and-search operation by the PSNI targeted dozens of republican activists attending the Saoradh Ard Fheis in Derry last weekend. 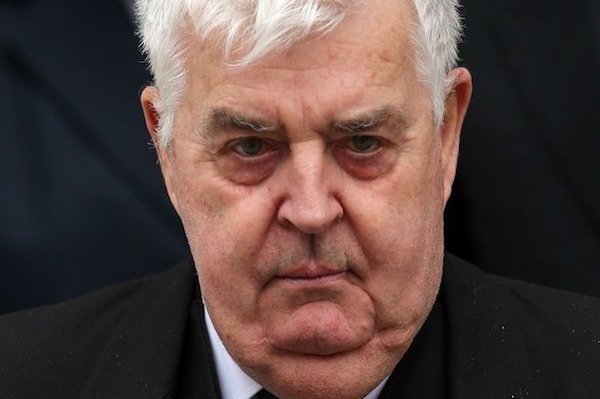 Former Ulster Unionist Party Deputy Leader John Taylor, now styling himself ‘Lord Kilclooney’, has been forced to issue an apology after referring to Taoiseach Leo Varadkar as “the Indian”. 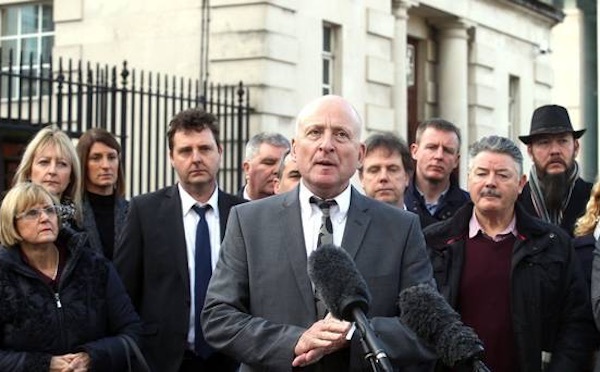 The latest embarrassing revelation of attempts to silence a police corruption whistleblower has escalated dramatically tonight with apparent confirmation that a deal underpinning the minority 26 County government is at an end. 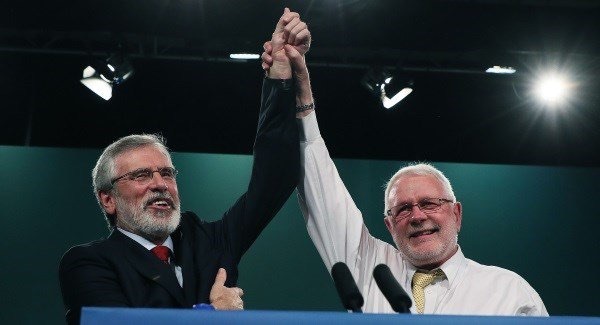 It was an emotional night for Sinn Fein supporters in the RDS last night as Gerry Adams confirmed he was making his last Presidential Address after more than 30 years at the head of the organisation. 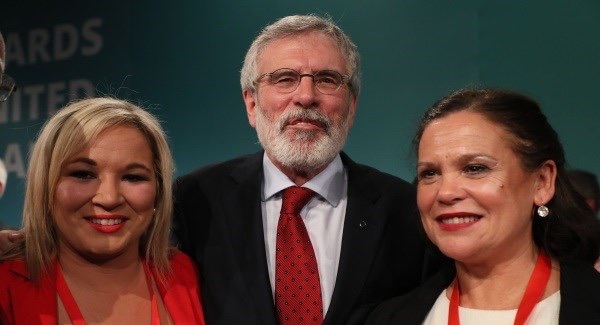 Sinn Fein President Gerry Adams tonight confirmed he will stand aside as leader of the party next year, and gave credit to other members of the leadership who have stepped aside or are in the process of doing so. 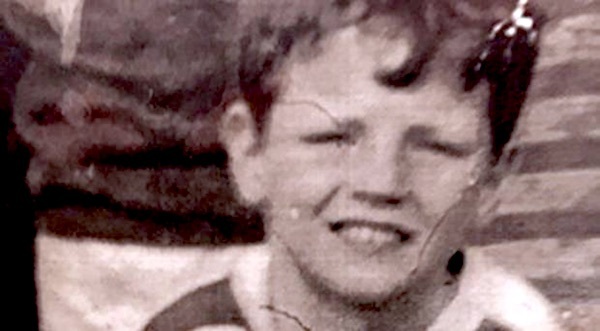 Rulings that the murder of 11-year-old British Army victim Francis Rowntree was ‘not justified’ and that the rubber bullets fired at him were lethal have been widely welcomed, although 45 years late and following the recent death of his mother. 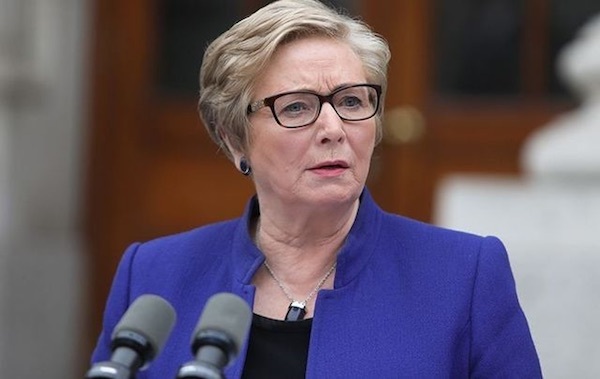 The prospect of a Sinn Fein Tanaiste serving under a Fine Gael or Fianna Fail Taoiseach is closer today after a controversial vote at Sinn Fein’s annual conference in Dublin this weekend. 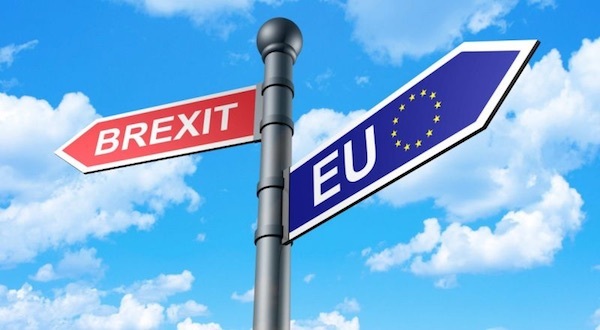 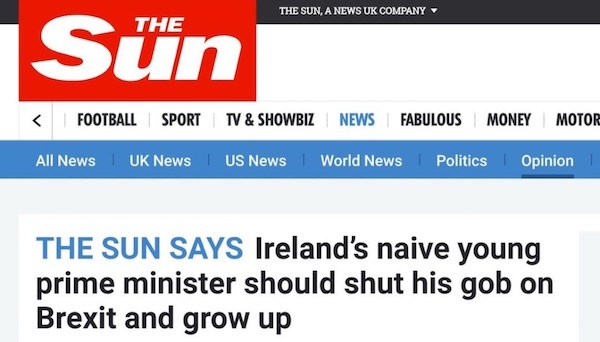 Hard-right Tories and British tabloids have expressed fury after the EU and the Dublin government both insisted on a British commitment that there will be no ‘hard border’ -- physical installations or patrols -- following Britain’s departure from the EU. 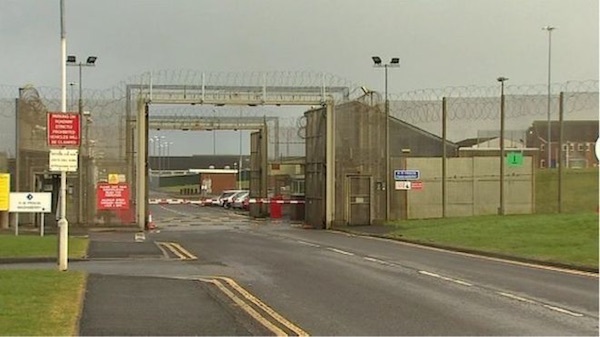 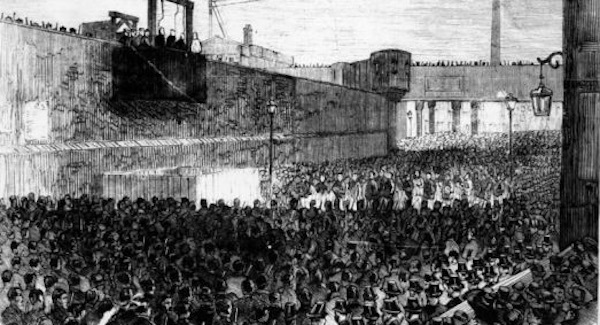 Republican prisoners in the north of Ireland have hit out at the brutality they are routinely being subjected to, after three of their number at Maghaberry were assaulted by warders during a remand hearing. 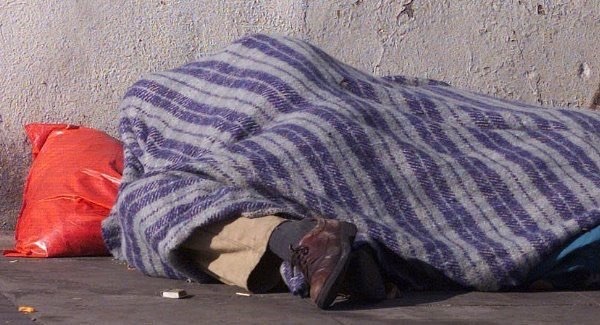 Comments this week by the Taoiseach Leo Varadkar and others in the Dublin government have sparked outrage among homeless charities and housing campaigners. 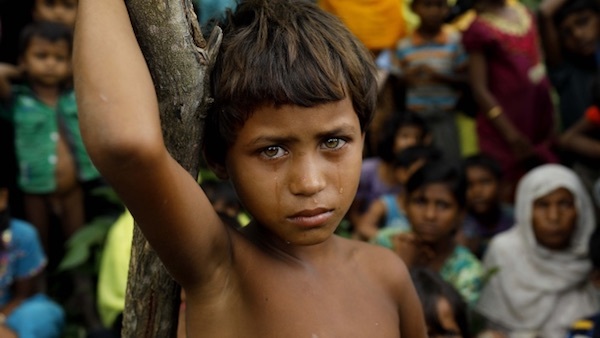 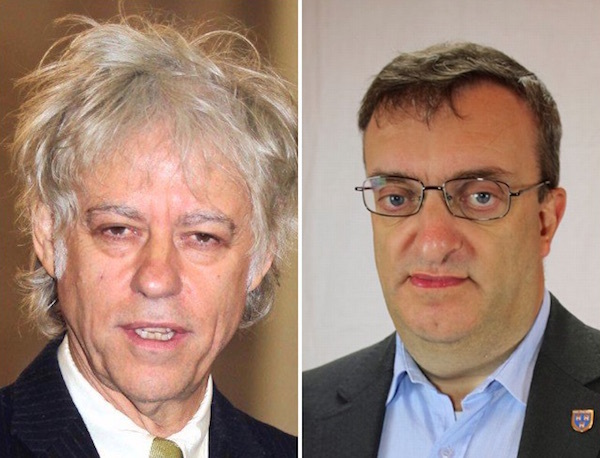 Former rock star and TV celebrity Bob Geldof has been accused of hypocrisy after returning his freedom of the city of Dublin in protest at disgraced Myanmar leader Aung San Suu Kyi holding the same honour, while he retains the title of Knight Commander of the Order of the British Empire. 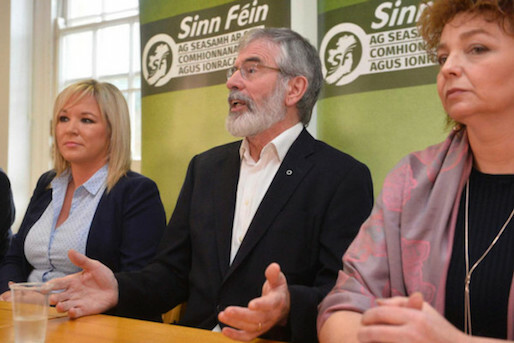 Sinn Fein has said talks with unionists to restore the Six County Executive are over after it was confirmed today that the British government is pushing a ‘Northern Ireland’ budget bill through all stages of the Westminster parliament, a key step towards the return of full Direct Rule of the north of Ireland from London. 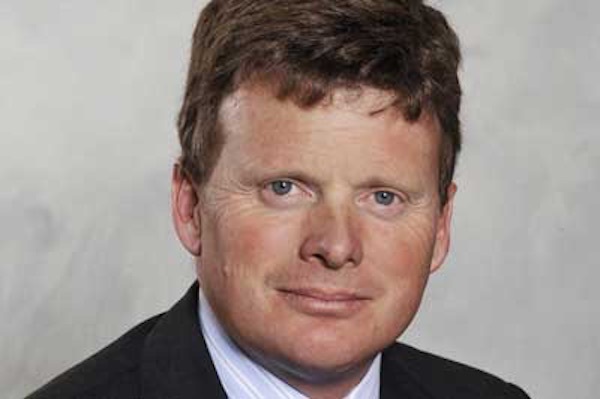 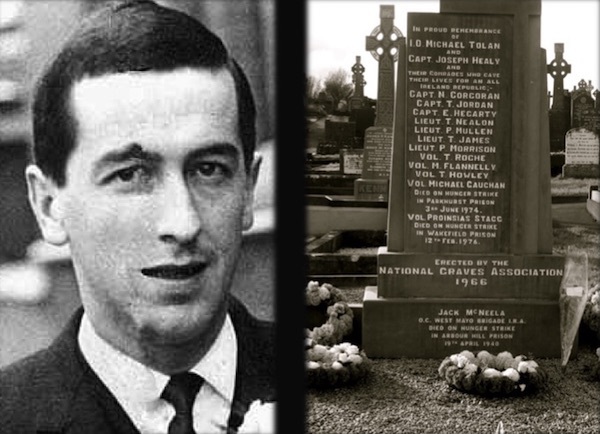 A prominent Armagh republican, Gabriel Mackle, has been interned on the orders of the British Direct Ruler James Brokenshire. 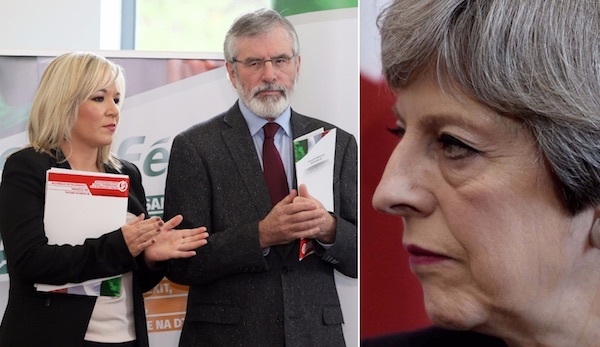 The British Prime Minister has spoken separately to the Sinn Fein and DUP leaderships to insist that hope remains for a talks deal to retain the Stormont Assembly. 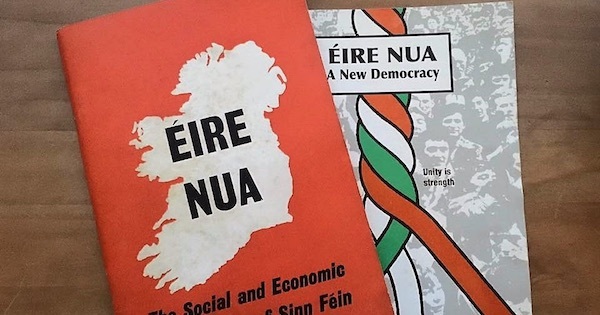 The PSNI is being ordered by a High Court judge to finalise and publish an all-encompassing report into suspected British state collusion with a loyalist unit behind more than 100 murders. 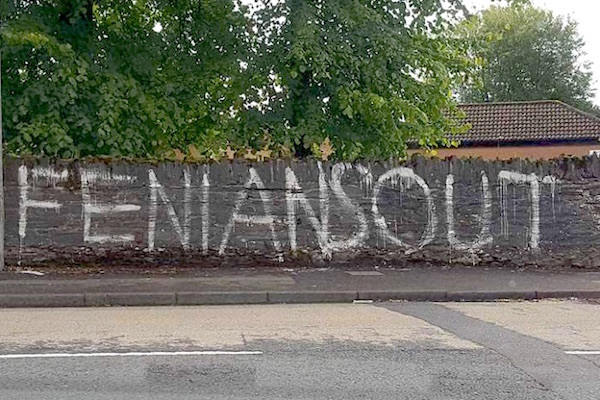 Hundreds of people are being forced from their homes every year by loyalist paramilitaries, according to figures released this week. 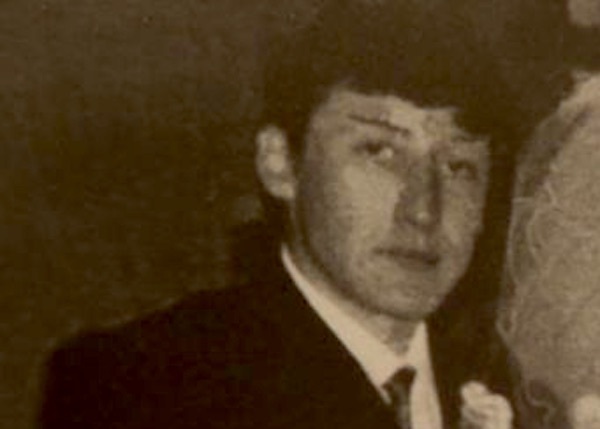 Senior republican Eddie Copeland has asked for a new inquest into the death of his father. 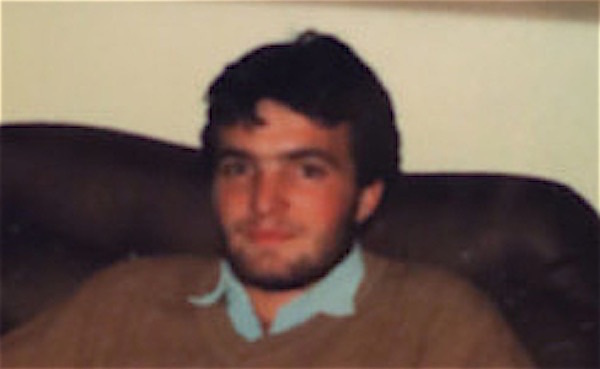 The 30th anniversary of the Enniskillen bombing was widely commemorated this week in Ireland and Britain, but Adam Lambert, a young Protestant killed instead of a Catholic in a reprisal attack, was largely forgotten. 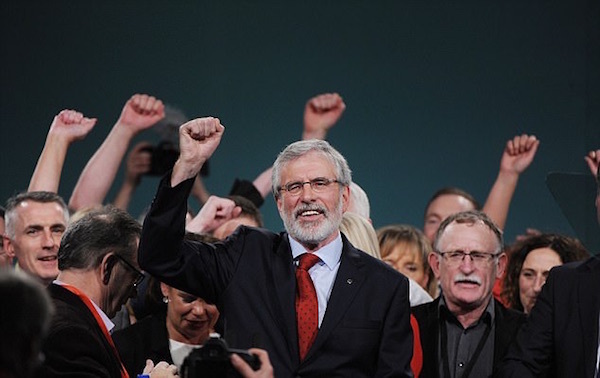 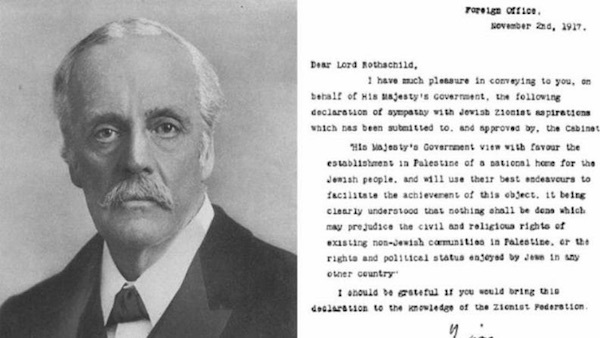 An end to the Good Friday Agreement? 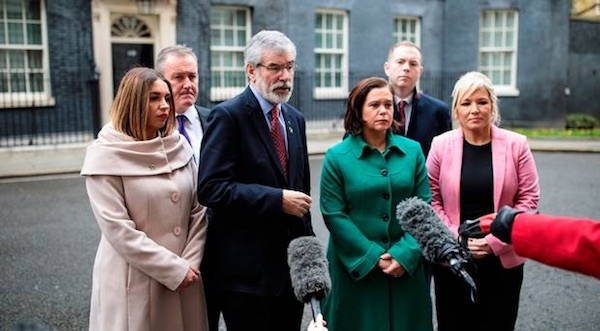 An attempt to inject urgency into the Stormont talks process this week failed to resolve a stand-off over the Democratic Unionist Party’s refusal to implement past agreements on equality and respect for nationalists, leading to speculation that the process has reached an endpoint. 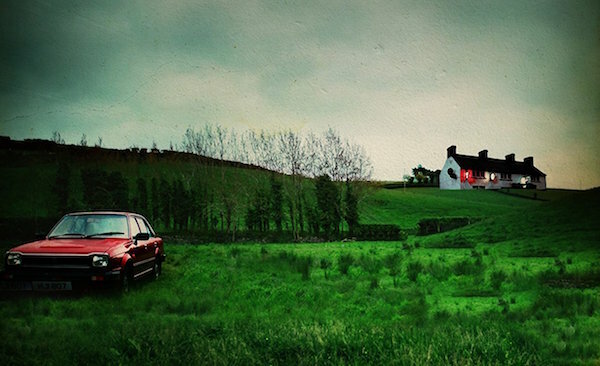 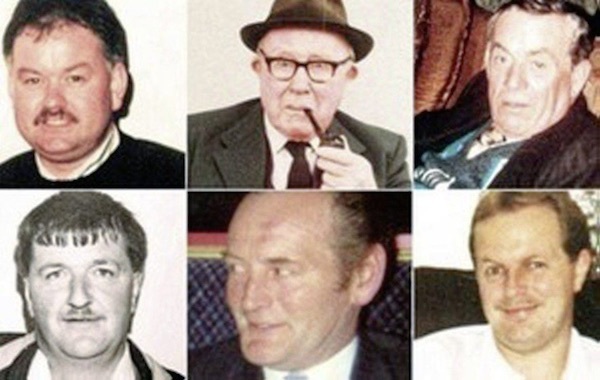 A retired RUC police detective has admitted a colleague involved in the investigation into the massacre of six Catholic men in County Down in 1994 was more interested in setting up another murder than catching the killers. 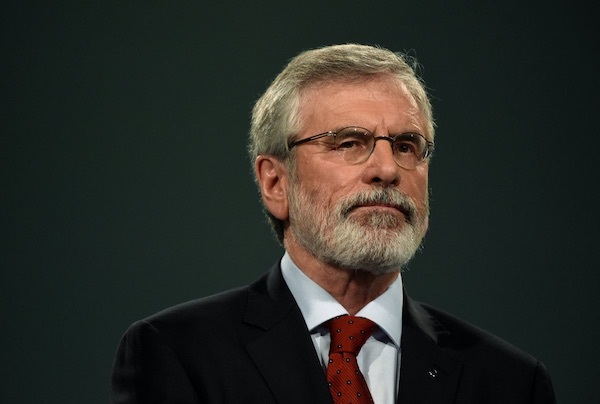 Sinn Fein has strongly rejected the latest attempt to rule out prosecutions of British soldiers for war crimes committed during the conflict in Ireland. 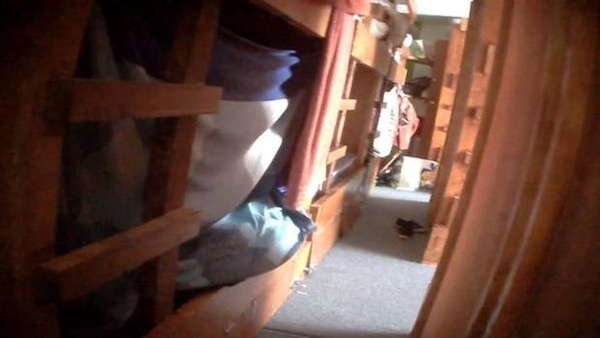 The Dublin government is being urged to declare a national emergency following the identification of landlord-operated slums and another rise in homelessness in the face of a chronic shortage of accommodation. 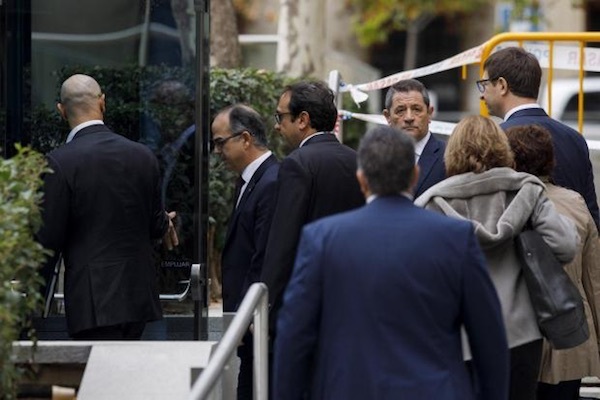 Sinn Fein President Gerry Adams TD has strongly criticised the Spanish government after eight Catalan ministers were sent to jails in Madrid on charges of “rebellion” and “sedition” over a referendum on independence.